The government of Djibouti grounded all U.S. military flights Wednesday at a base crucial to the U.S. fight against terror in Yemen and Somalia after mishaps with two aircraft in as many days, according to three U.S. defense officials. Both aircraft were participating in Alligator Dagger, an annual amphibious exercise in the region. The U.S. military announced Thursday that it has now cancelled the remainder of the exercise. 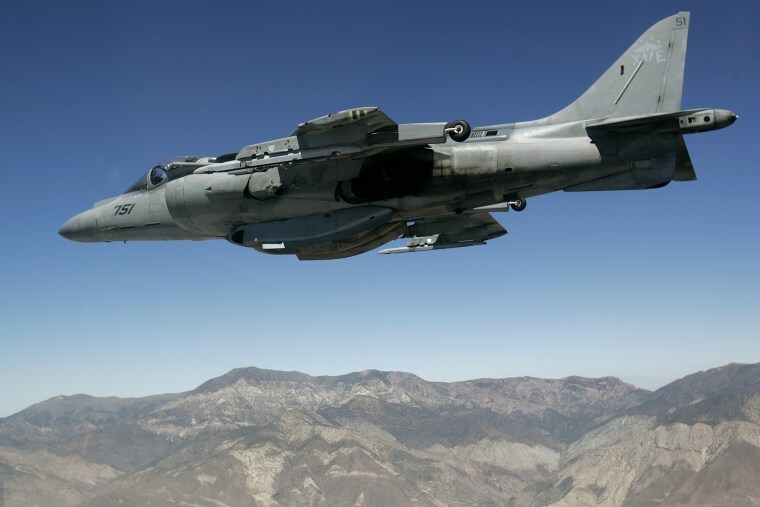 On Tuesday, a U.S. Marine Corps AV-8B Harrier jet crashed as it was taking off at the African nation's Ambouli International Airport. The pilot ejected and is in stable condition at Camp Lemonnier, the U.S. Naval Expeditionary Base there. On Wednesday, a CH-53 helicopter suffered structural damage during a landing in Arta Beach. No one was injured, according to Cmdr. Bill Urban, spokesperson for U.S. Naval Forces Central Command.